Baggage Capacity 33 cu. ft. The Beechjet 400A is a light jet category aircraft that typically carries six to seven passengers. 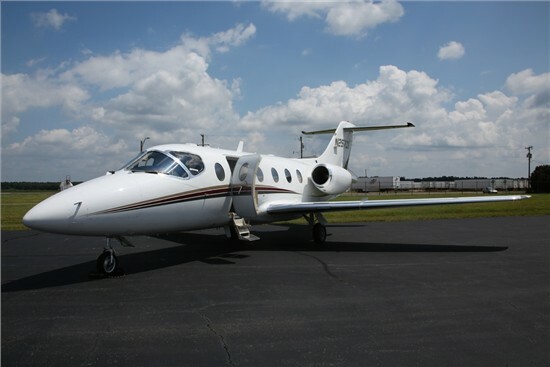 The Beechjet 400A has a range of up to 1,800 nautical miles (about three and a half hours flight time), and a top cruise speed of 465 knots (535 mph). 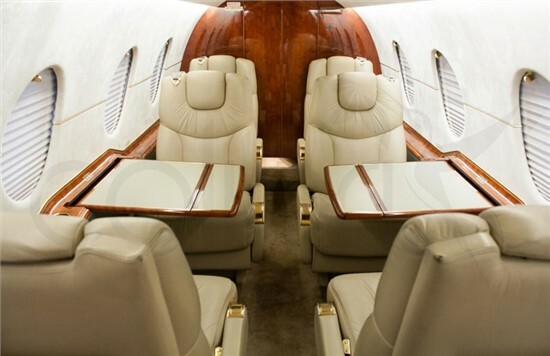 The Beechjet 400A was succeeded by the Hawker 400XP.